Do not miss your opportunity to own this beautiful home overlooking the Scioto River! 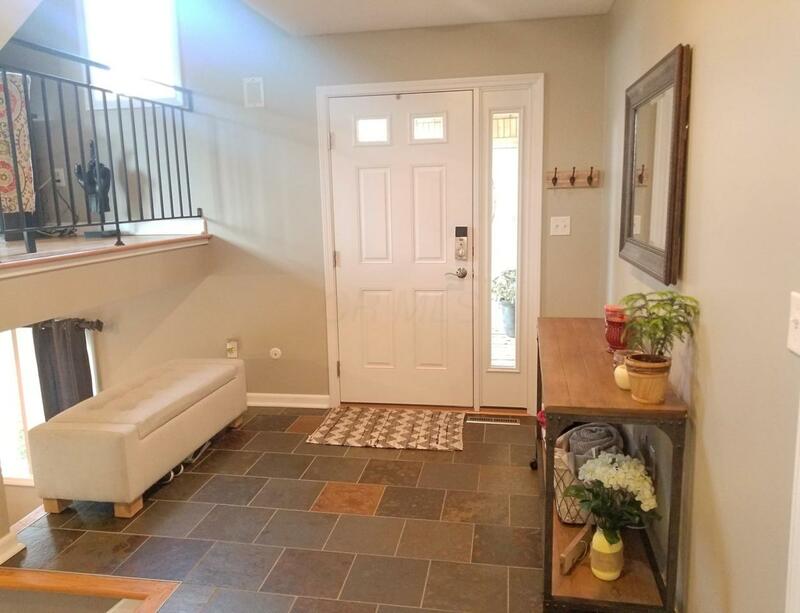 Enter through your private attached two car garage or through your spacious entry way. 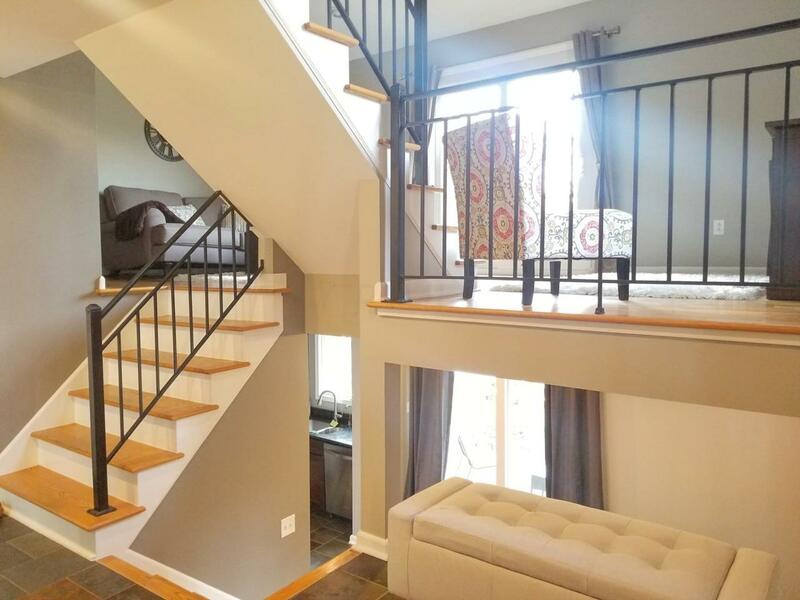 With loads of natural light and hardwood floors throughout, you will find a completely updated kitchen with newer cabinetry, granite counter tops, stainless steel appliances, and updated light fixtures as well as a separate dining area and a patio for entertaining or relaxing. Its a perfect time for the holidays to cozy up next to a fire in your wood burning stove or step out onto your balcony for a view of the water. 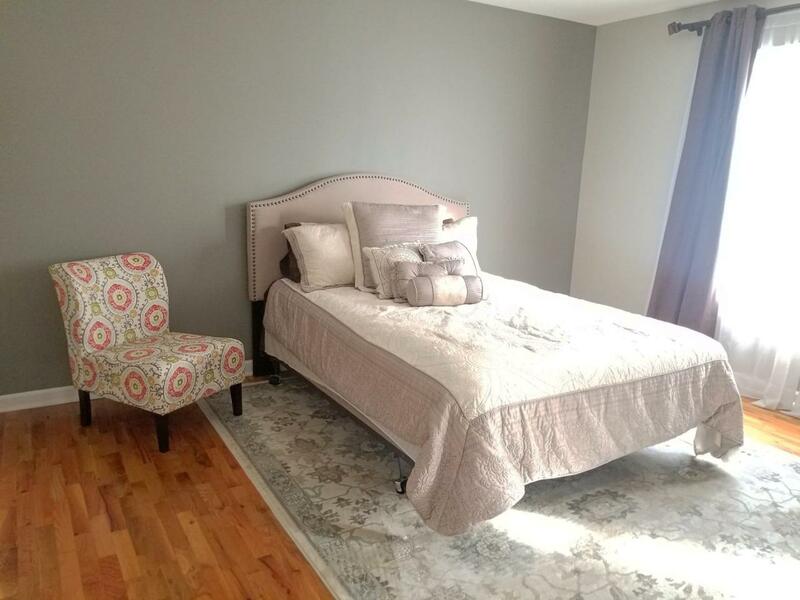 You have your choice of two master suites as well as a bright third bedroom. 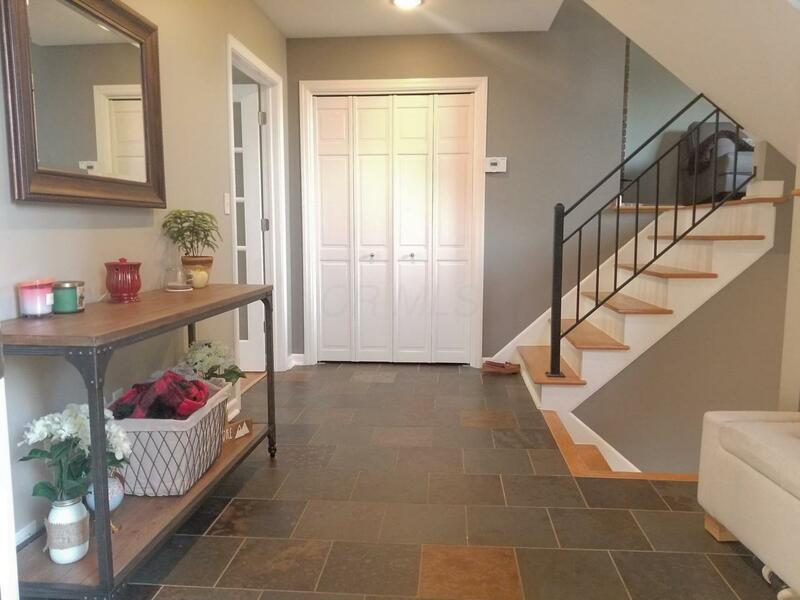 Both full bathrooms are fully updated with custom tile work and built-ins. Centrally located and easy highway access.